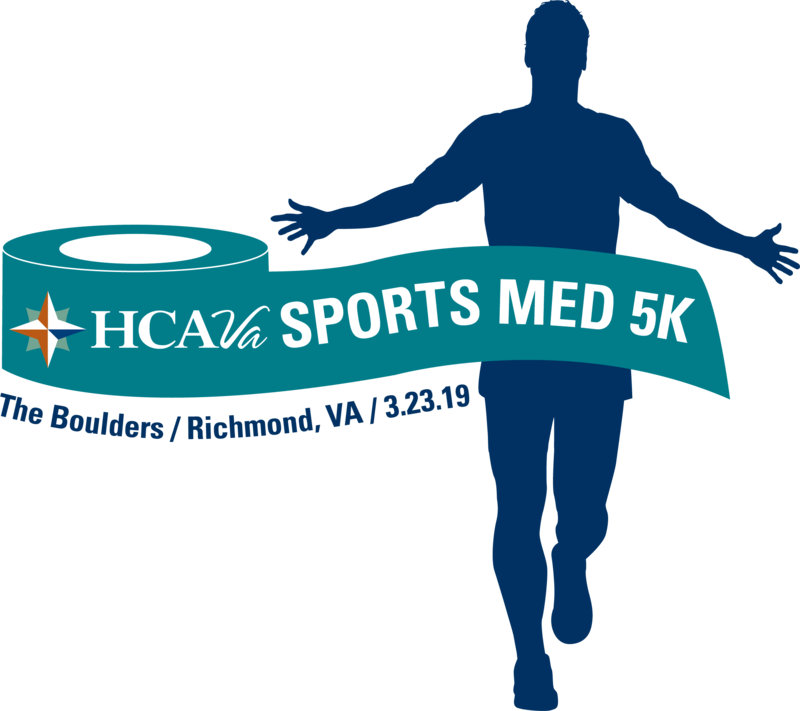 HCA VA Sports Medicine is hosting the 2nd Annual HCA VA Sports Med 5K in recognition of National Athletic Training Month and National Nutrition Month. All proceeds from this event will benefit FeedMore Richmond. 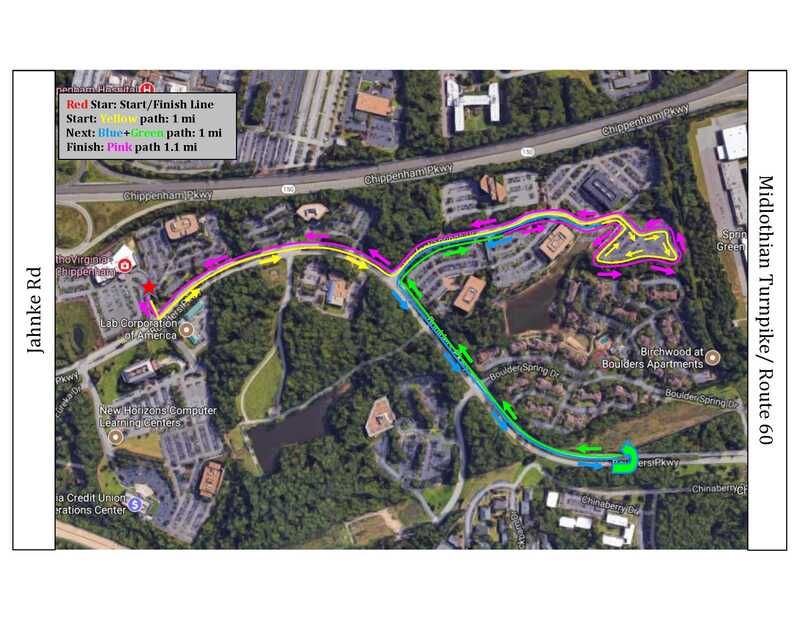 The course route is stroller friendly and will run through the Boulders office park with the start and finish line located at our Sports Medicine Clinic located at 1115 Boulders Pkwy, Richmond, VA 23225. Please join us for a fun filled event while also giving back to our community! Use code YOUTH2019 for individuals 10 years old and younger for a $5 discount. Children participating in a stroller are free. Pre-race packet pick-up will be available on Friday, March 22nd from 5-8pm at HCA VA Sports Medicine (1115 Boulders Pkwy, Suite 110). Teams may be created under the family and friend packet pick-up portion. You may join a pre-existing team or create a new team. Register by March 4th to ensure your desired t-shirt size! Last minute registration and packet pick-up will take place from 8:30-9:45am on the day of the event. The 5K will begin promptly at 10:30am. Join us for live music, raffle prizes, and more following the 5K. Parking will be available on site. Refund policy: event registration is non-refundable unless the event is cancelled due to weather.